Greetings From Teakettle Junction: It Was My Birthday. I Went Kayaking. It Was My Birthday. I Went Kayaking. Yes, I had a birthday about a week ago. On the morning of my birthday I found three new grey hairs in my beard. 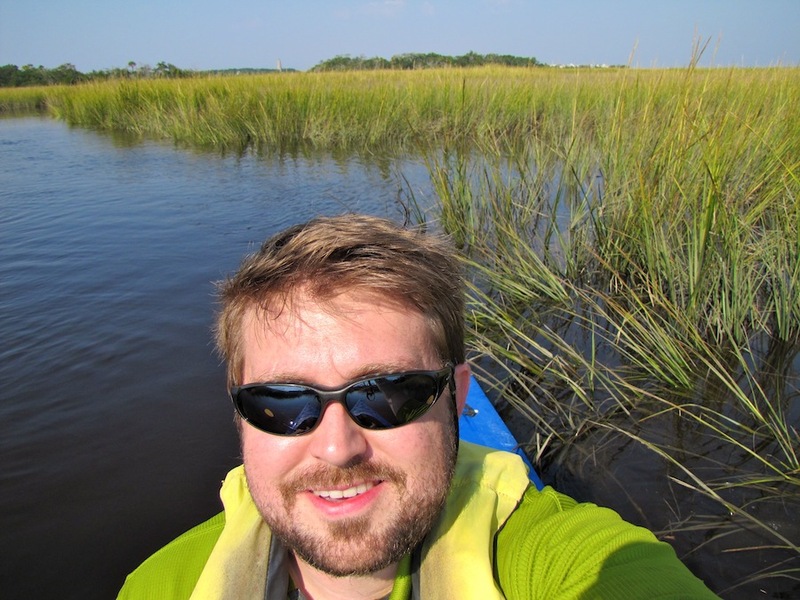 I decided to counter the greying of my beard by going kayaking - nothing like fresh air and a marsh full of birds to fight back the effects of aging. I went to one of my favorite spots - Bald Head Island - and joined the Bald Head Island Conservancy on one of their kayak trips. It was a beautiful day, a great paddle and a welcome break from my routine. 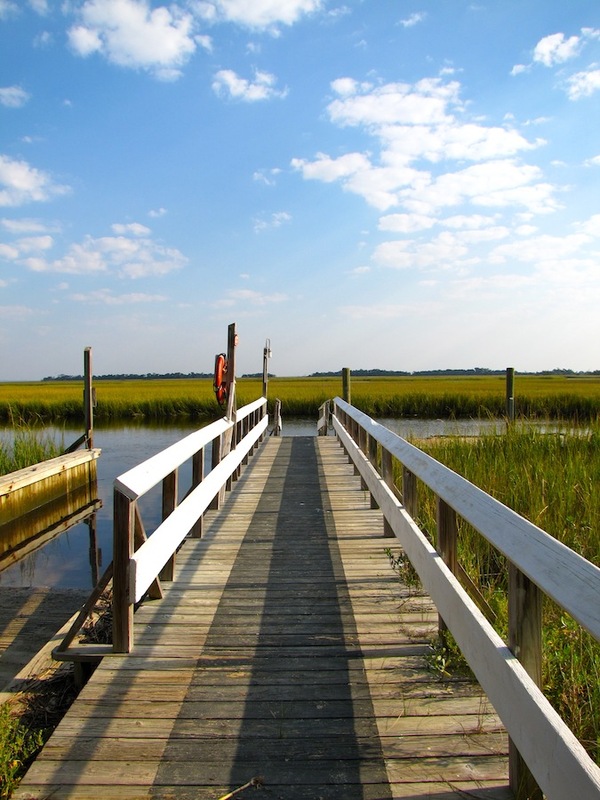 Read about it on The Island Times, Bald Head Island's blog.